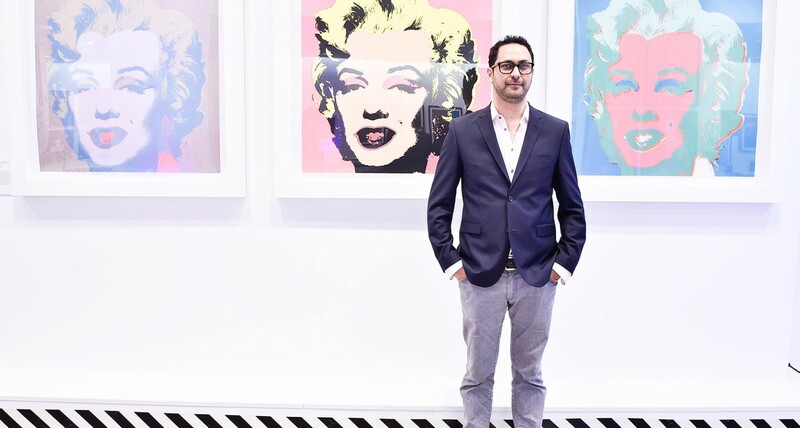 Ron Rivlin, the 41-year-old-entrepreneur is the proud owner of Revolver Gallery; the world’s largest gallery-owned Andy Warhol collection, and has been buying and selling fine art for decades. A portion of Rivlin’s collection can be found at “Andy Warhol Revisited” in Toronto; Canada’s biggest-ever exhibition of the pop-artist’s work. Bianca Teixeira of Sharp Magazine caught up with Rivlin to discuss his personal love for Andy Warhol and what it takes to get started in the art collecting game. Visit Sharp Magazine for the full interview.